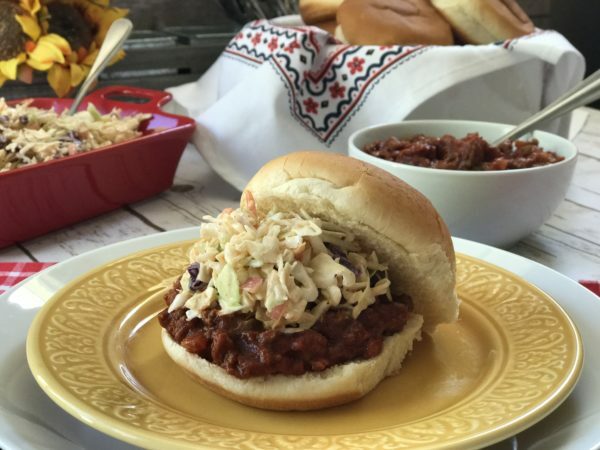 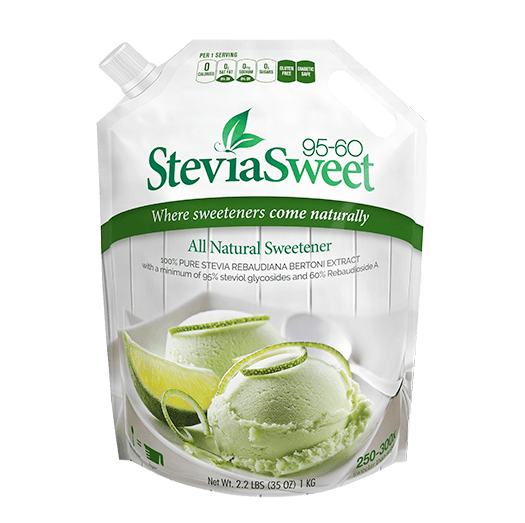 Steviva Brands all-natural sweeteners are low-carb, keto-safe and diabetic-safe, and so easy to use with your existing recipes. 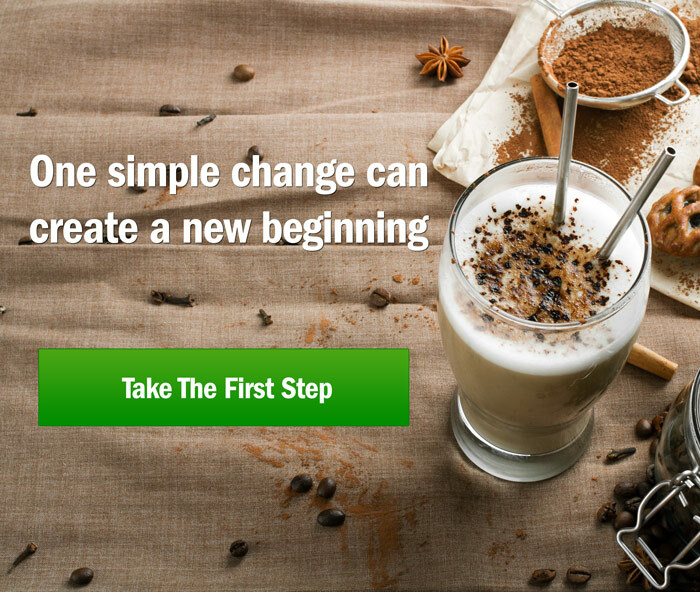 We take nature’s best sweeteners and improve upon them, so you can continue to use all your favorite recipes. 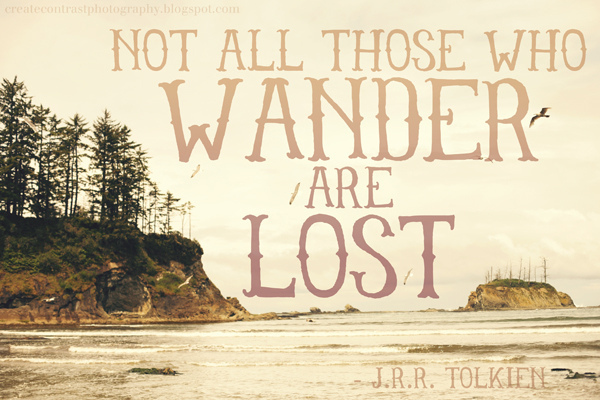 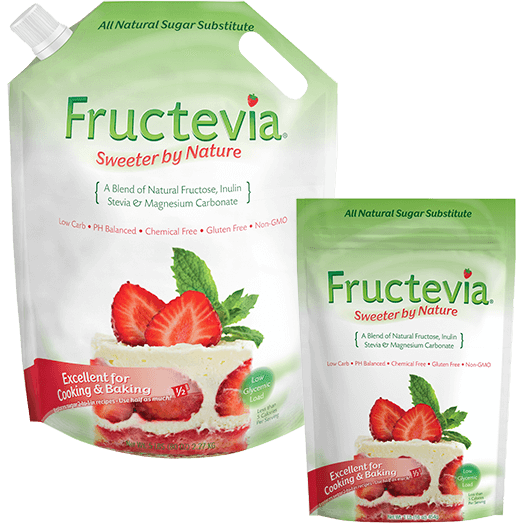 Our sugar alternatives are low-caloric, low-glycemic, low-carb and safe for diabetics, keto, paleo and LCHF dieters. 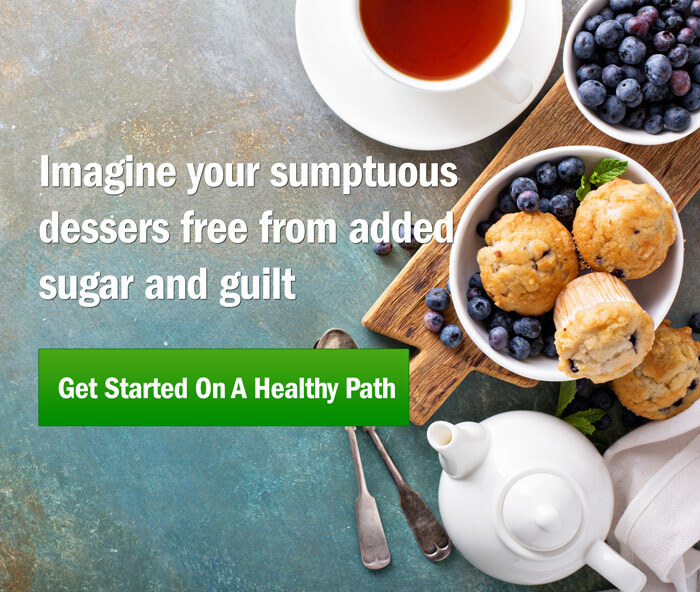 We take out the guesswork of sugar substitution in recipes, so you can enjoy perfect results. 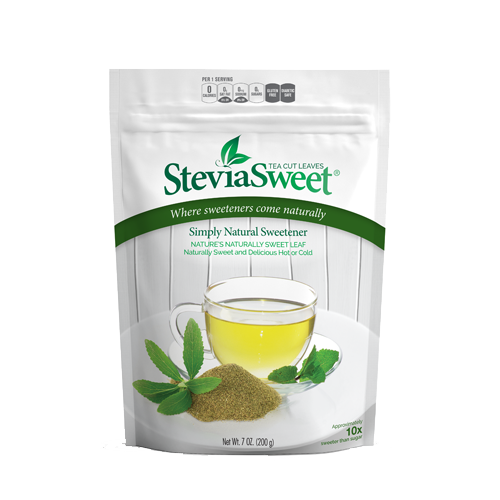 Our innovative all-natural sweeteners are meticulously formulated to taste and function just like sugar. 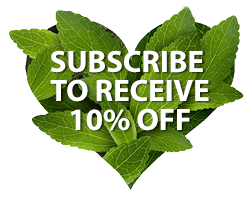 Our line of good-for-you all natural alternative sweeteners are terrific options for cooking and baking without sugar. 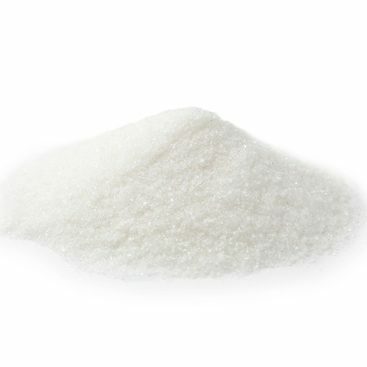 Whether you need a granulated sweetener to replace table sugar, a powdered sweetener to replace confectionery sugar or a liquid sweetener to replace corn syrup, we have carefully developed safe, low glycemic, low caloric sweeteners that taste and act just like sugar. 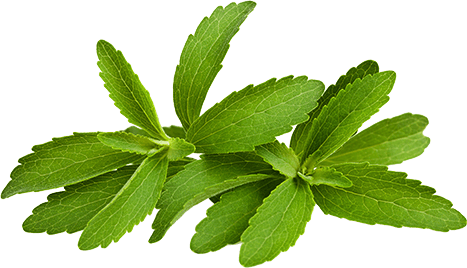 Stevia is one of the most unique and fascinating sweeteners—not because of what it does, but because of what it doesn’t do. 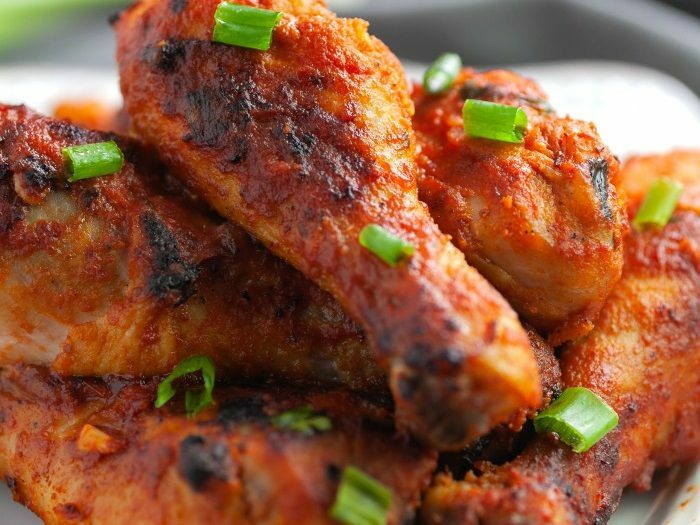 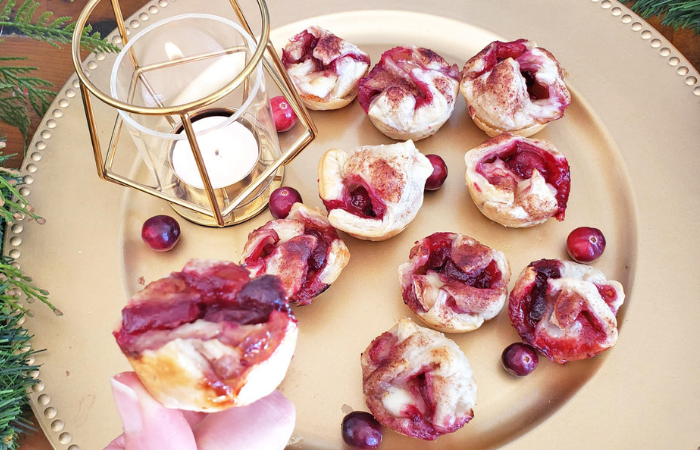 It doesn’t add any calories or carbs to your recipes, and won’t impact blood sugar levels. 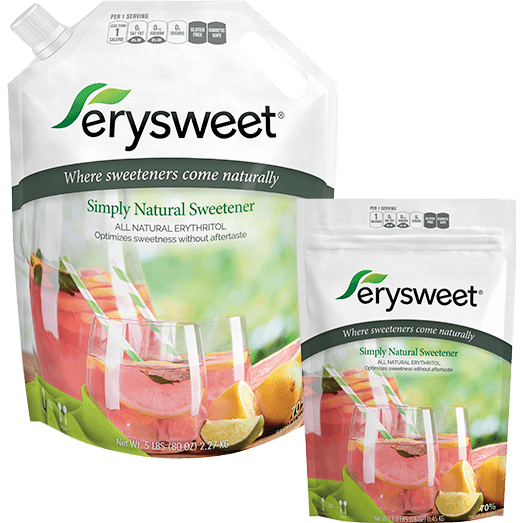 Erythritol is a fantastic sweetener that delivers all the good stuff and none of the bad stuff of regular sugar. 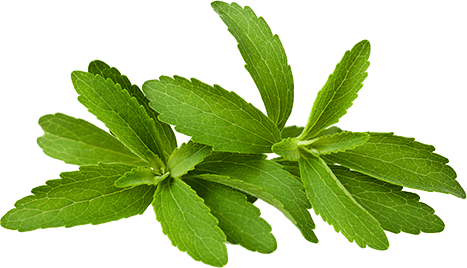 With a taste almost identical to sugar, it doesn’t raise blood sugar or insulin levels. 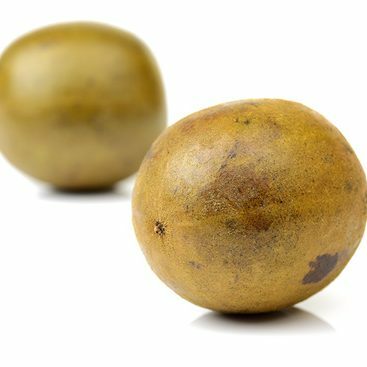 Monk fruit, also known as lo han guo, is a small round fruit grown in Southeast Asia. 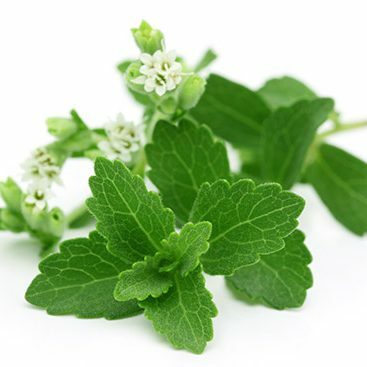 It has been safely used for centuries in Eastern medicine as a digestive aid, and now it’s also being used to sweeten foods and beverages. 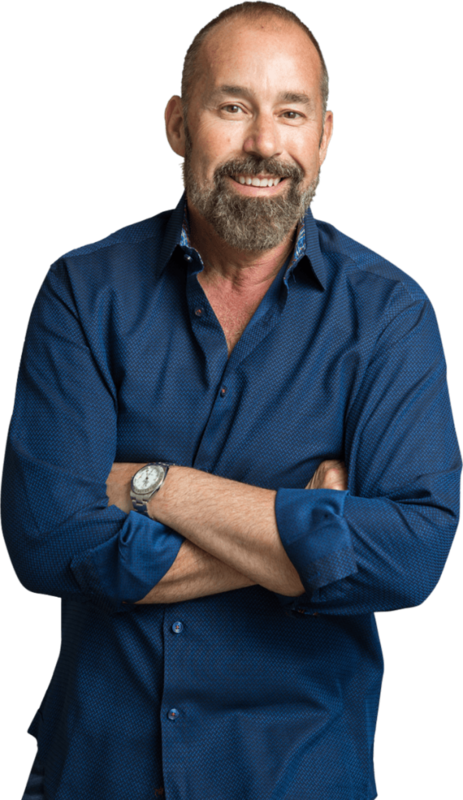 Steviva Brands was founded in 1999 by Thom King. 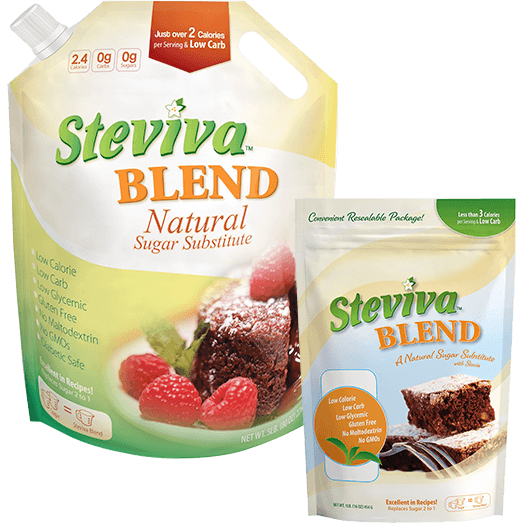 Since then Steviva has become one of the premiere manufacturers of natural alternative sweeteners. 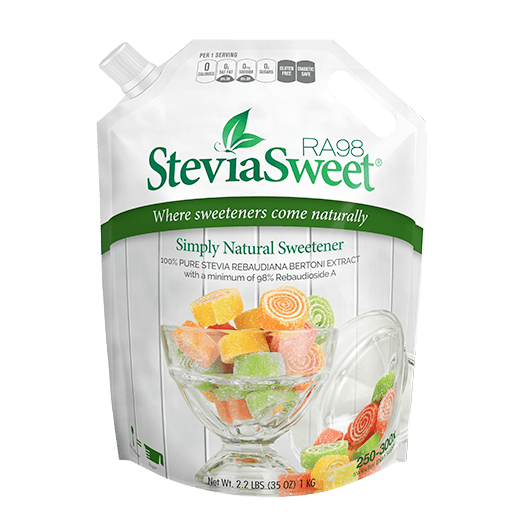 Unlike regular table sugar, Steviva’s family of good-for-you sweeteners do not trigger a rise in blood sugar, making it a great choice for diabetics, low carb, paleo and ketogenic dieters as well as all consumers who want to cut out or cut back on sugar consumption. 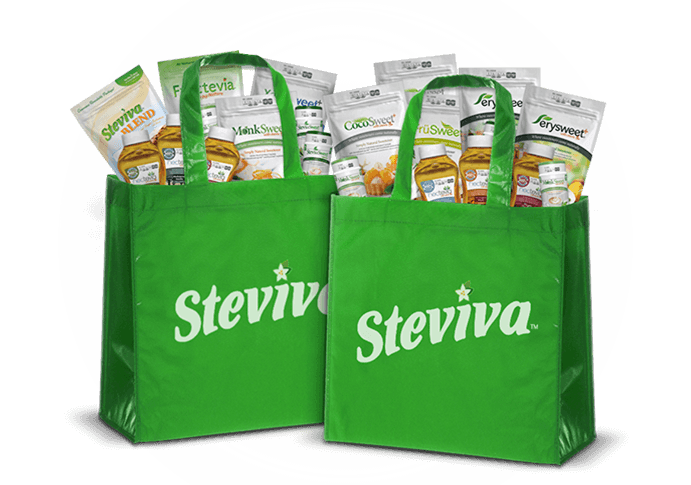 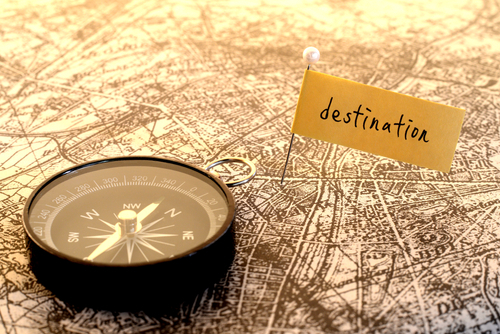 Steviva Brands is dedicated to bringing consumers the finest quality products available. 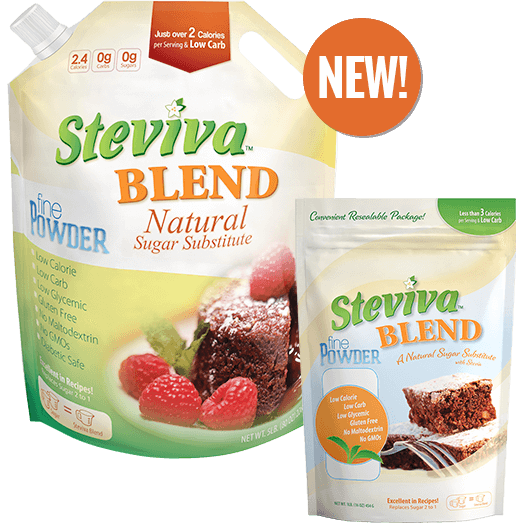 Steviva Brands wants to make the world a better place by helping consumers to use less sugar and increase their well-being. 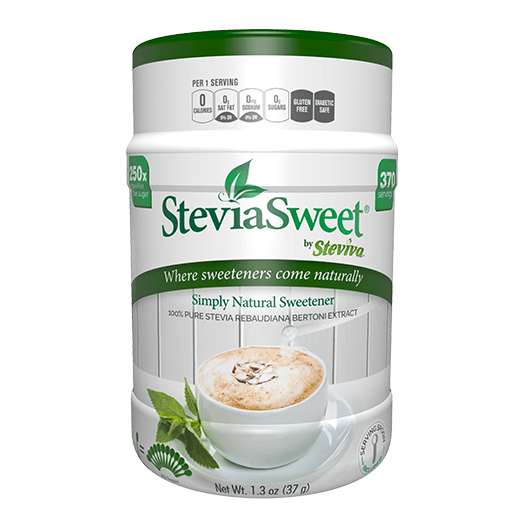 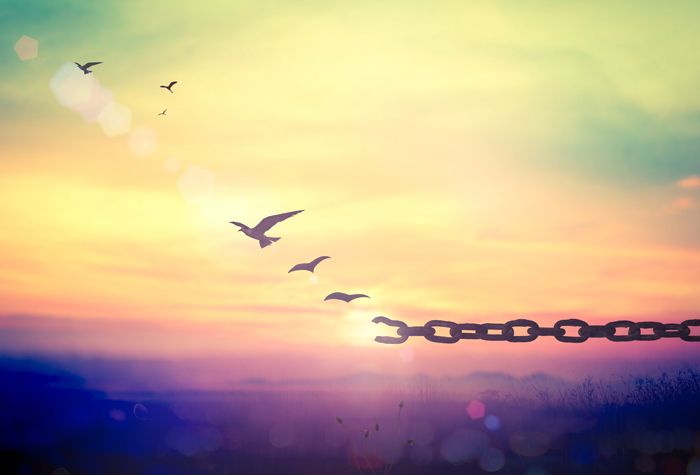 Steviva’s family of sweeteners is the logical choice in the fight against metabolic disease.